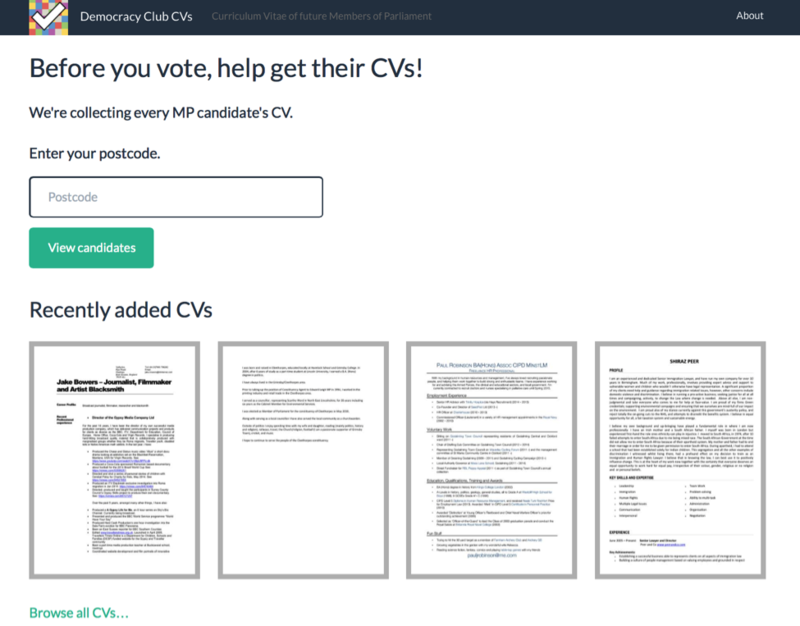 Users can also use the site to ask candidates for their CVs by sending an email or tweeting them. 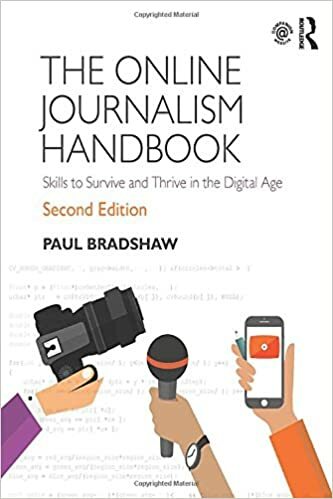 The project was originally the idea of computer programmer and Freedom of Information activist Julian Todd. The app was developed last February by Francis Irving, one of the team at Democracy Club and a founder of web scraping site Scraperwiki. Irving has also previously worked on projects to open up political data such as Public Whip and WhatDoTheyKnow. “I’ve always felt we don’t pay enough attention to selecting MPs – we could do more to pick good ones. The site has already collected 350 CVs, representing approximately 10% of all candidates, although nominations have yet to close. 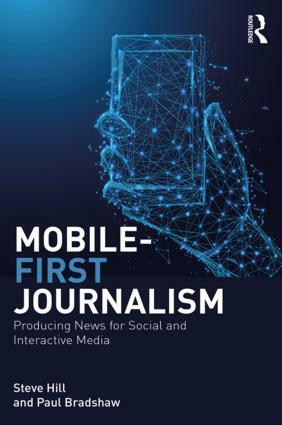 Apart from helping citizens, the app has the potential to be a useful source of information for journalists, providing background information when covering political stories. “Locally, candidates’ CVs add depth to the campaign. They raise interesting points for discussion and content for questions. “This app provides a way of moving the election coverage in fascinating new directions. The long term aim of the initiative is to put pressure on political parties to recruit more experienced candidates from a wider range of backgrounds. In addition, Irving hopes it will engage more people within the democratic process. If one of your candidates’ CV is not on the app, you can encourage them to share their details here.